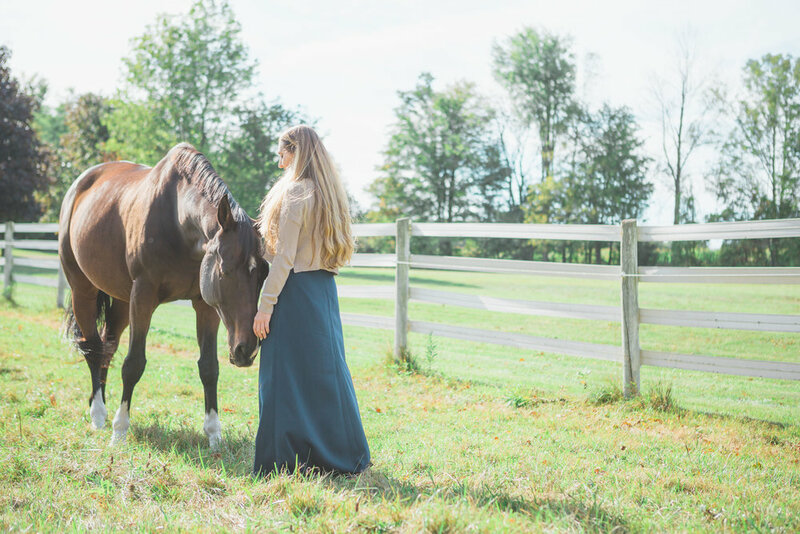 Through hands-on high-vibration energy healing, sound therapy, and groundwork with horses, Shelly uses her Samhara Energy Medicine™ system to help you restore balance to the mind, body, and spirit and release traumas that have manifested as physical or emotional blocks so that you can rediscover your essence. Are you Ready to rediscover your essence? Shelly is an internationally acclaimed Energy Medicine Woman, and Oxford-trained medical anthropologist. Samhara Energy Medicine™ is a path to liberation. It helps you release stagnant energies and reprogram your body memory from a cellular level. Allow an unbridled horse to heal emotional blockages through its love, alongside Reiki and channeling. Awaken your body's natural healing processes, and restore balance to your mind, body and spirit.